The WSIB has developed a proposed preliminary Rate Framework, and is inviting stakeholder input through their consultation process. The proposed reforms stem from recommendations of the Pricing Fairness report (also known as Stanley Report) to develop an Integrated Rate Framework to change the way employers are classified and the way premium rates are set. The WSIB, along with external experts, have built on the recommendations to develop their proposal which, in part, seeks to distribute costs of the system fairly and transparently. Since the launch of the Rate Framework Modernization consultation in March, the WSIB held two technical sessions in April, and over 35 working group sessions in May to July with stakeholders. The July consultation update shares a number of themes or items that have been identified from these sessions. These are being shared to provide all stakeholders with the opportunity to incorporate their perspective through the consultation submissions that are due on October 2, 2015. See the July update and learn more about the Proposed Preliminary Rate Framework here. Starting fall of 2015 through to March 31, 2016 Workplaces with 20 or more employees must have at least 2 people in the workplace that have completed the certification training. PSHSA will be offering our Certification 1 & 2 training once the Ministry of Labour introduces the new standard. (The Ministry of Labour will start accepting applications from training providers October 1, 2015). Register for current PSHSA JHSC Certification 1& 2 here. When will WHMIS 2015 training be available? This is a common question from our clients and there is important information you need before you make a decision to conduct WHMIS 2015 training in Ontario. "Buyer Beware" as there are organizations that are offering compliance training before the regulation has been released. The Ministry of Labour has posted information about avoiding aggressive sales tactics that can be found here. 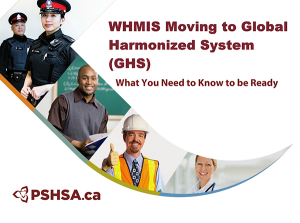 With the roll out of WHMIS 2015, organizations need to recognize that there is a distinction between the federal and provincial levels with respect to the legislated requirements. While the federal government has released the legislation for federally regulated workers, each province develops legislation that adopts and fine tunes the federal version to fit individual provincial needs. 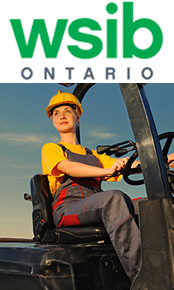 Ontario has Bill 85, Strengthening and Improving Government Act, 2015 and will be establishing changes to the OHS Act. Bill 85 passed 1st reading and the second reading debate started in May. The process still requires 3rd reading and then Royal Assent before the regulation will be enacted into law. Once the Ontario regulation is finalized PSHSA WHMIS 2015 training will include all mandatory information including information on both the supplier label and workplace label, Safety Data Sheet (SDS), procedures required for safe use, handling and disposal of a hazardous product, procedures to follow if the hazardous product may be present in the air and a worker may be exposed as well as procedures that must be followed in an emergency that involve the hazardous product. 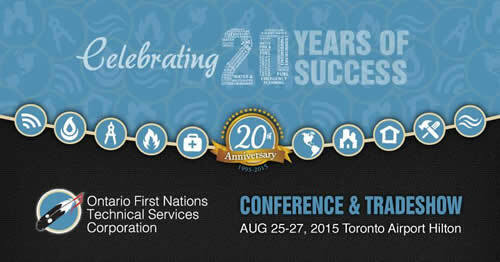 PSHSA is working closely with the province to ensure our content meets all the requirements of WHMIS 2015 training. We are targeting mid-September for our course to be ready. 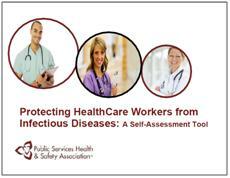 A free 30 minute joint webinar with a Ministry of Labour Provincial Hygienist and PSHSA describes the current status of GHS. This session will provide an update on what you need to know to prepare for the transition from WHMIS, what we know and don't know and how to stay in compliance. Also see our current PSHSA WHMIS for everyone eLearning. The Health and Safety Associations and the Ministry of Labour, Health and the Safety Policy Branch, are seeking to address the gap in primary prevention of mental injuries at an organizational (workplace) level - to go beyond coping and treatment to address the causes of workplace stress. Conversations have outlined the 5 steps that organizations can take to address workplace stress: learn, organize, assess, change, evaluate. Such an approach differs from a typical plan-do-check-act mode in that workplace stress is dynamic and complex requiring more up-front learning and understanding of the issue before response planning. As a next step, the Occupational Health Clinic for Ontario Workers (OHCOW), the MOL and system partners will collaborate in developing a guide for workplaces dealing with workplace stress. Other partners like the Canadian Centre for Occupational Health and Safety and the Mental Health Commission of Canada will be included in the discussion. Conversations will continue to define the tools that organizations need to address workplace factors that contribute to stress. The Ministry of Labour (MOL), Workplace Safety and Insurance Board (WSIB) and Health and Safety Associations (HSAs) participated in an inaugural one-day joint system partner event to advance shared learning and collaboration in the OHS system. The event saw 87 in-person attendees and 26 webcast attendees and it was agreed that the Joint Management Forum be a recurring event. The follow up event will take place in January 2016. Workplace injuries and fatalities can usually be traced to a few root causes that may vary by sector. The Ministry of Labour's proactive inspection blitzes on sector-specific hazards are designed to raise awareness and increase compliance with health and safety legislation. See the latest priorities here. PSHSA realizes the cost restraints to deliver training programs for the sectors, sub-sectors and organizations we serve. PSHSA is working on partnering with existing regional training facilities and would make available curriculum and equipment to these facilities to be taught on a non-exclusive basis. PSHSA would leverage our brand, affiliations including our relationship with the Ministry of Labour and its offerings in partnership with the regional centers. The successful model will increase workers trained along with access, availability and convenience while at the same time lowering the cost of heath and safety training for providers and employers. At this time PSHSA is scheduling time with key stakeholders in the various sectors to discuss the model and approach. 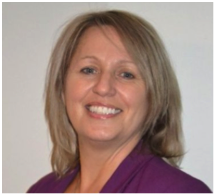 Consultant Shelly Hurry - "R.A.C.E Against Workplace Bullying." Era Mae Ferron, Workplace Violence Project Lead - "Preventing and Managing Workplace Violence in Healthcare." Brett Webb - "Culture Eats Strategy for Breakfast, and Health & Safety is the Wakeup Call." Join PSHSA consultants at our booth and Municipal stream Workshops where we'll cover such issues as Traumatic Mental Stress, Psychological Health and Safety Standard implementation, electrical safety and field ergonomic assessments. Contact Monica Szabo at mszabo@pshsa.ca if you would like to have further conversations around these or similar emerging topics at the event. Join our Health and Safety half day Symposiums this fall, in Northern Ontario to learn more about effective health and safety strategies. Focus will be on issues that go beyond compliance and strive for excellence with a hands-on, interactive workshop approach where participants can apply learning outcomes. Contact PSHSA Regional Consultant Brett Webb: bwebb@pshsa.ca or sign-up here. PSHSA is working with the Centre of Research Expertise in Occupational Disease, the Occupational Cancer Research Centre, and the Centre of Research Expertise on the Prevention of Musculoskeletal Disorders on a research project titled, "Completing the Picture: Adding Work Exposures to a patient's Medical Chart at Community Health Clinics". The purpose of this project is to understand present day exposures rather than historical exposures in the workplace. A pilot has been completed at the Bramalea Community Health Centre by developing questions on workplace exposure that can be added to existing clinical history questionnaires. The information can be rolled up to see exposure and risk patterns by geography and sector as well as correlating presenting symptoms to possible work exposures. PSHSA will work with OCRC to develop resources from the study for stakeholder groups including Community Health Centre practitioners as well as patients/workers. If you are interested in participating in the needs assessment and development of these resources, please contact Kim Slade, our Director of Research and Product Development at kslade@pshsa.ca. PSHSA launched our new Homepage and Training Section. 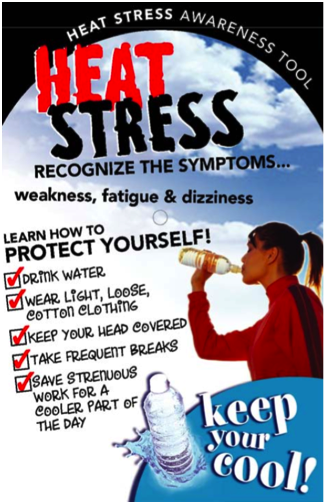 Check both out here: www.pshsa.ca. Our new Homepage provides quick links to training courses, eNewsletter sign-up and Success Stories. Our Training Section offers a quick and efficient way to find relevant courses within your sector. 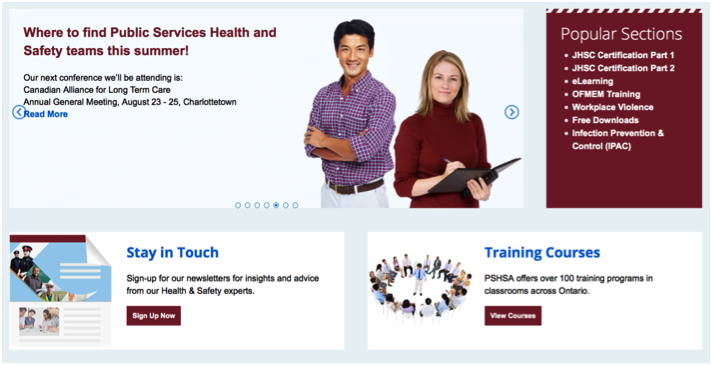 PSHSA also offers a variety of FREE resources for all your Health and Safety requirements including checklists, manuals and other downloadable tools: http://www.pshsa.ca/products/free-downloads/. 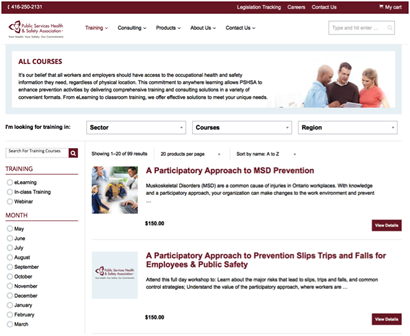 PSHSA's eOfficeErgo online training program was developed with the IWH in partnership with the U.S.-based Liberty Mutual Research Institute for Safety and the Centre for Addiction and Mental Health (CAMH) in Toronto. An international scientific panel of academic and practicing ergonomists reviewed the content to ensure it complied with current scientific findings and international standards, including the Canadian Standards Association's CSA-Z412-00 (R2011): Guideline on Office Ergonomics. 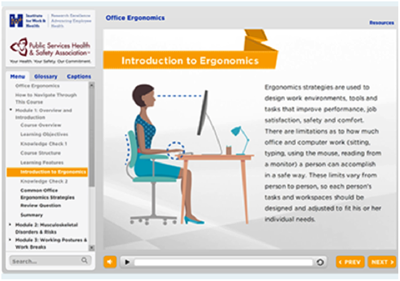 This eLearning course is designed so that participants can learn at their own pace in their own environment. 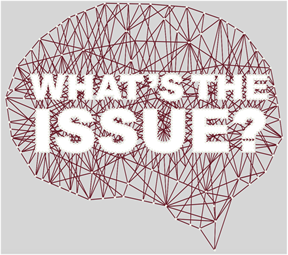 On behalf of the Mental Health Commission of Canada (MHCC) and the Public Services Health & Safety Association (PSHSA), the final copy of the Summary Report of the Discussion Forum "Supporting the Mental Health of Ontario's Emergency Services Workers", held on December 2, 2014 in Toronto is available. Information and inputs were collected on a number of key themes. We hope that this summary report can become an important reference tool that helps inform future initiatives for the many organizations that were present. This input will continue to serve as an important source of knowledge in supporting the mental health and safety of emergency services workers and first responders. Read it here. PSHSA Healthcare and Community Service Directors will be in Charlottetown PEI August 23-25 for the Canadian Alliance for Long Term Care Annual General Meeting. Each year, the Annual General Meeting is hosted in a different member's province. In 2014 the annual meeting was held in Whistler, BC and was hosted by BC Care Providers Association. Our highly experienced Regional Directors oversee larger provincial issues in our Health and Community Services, Education and Culture, and Municipal Government & Public Safety and First Nations sectors across Ontario.